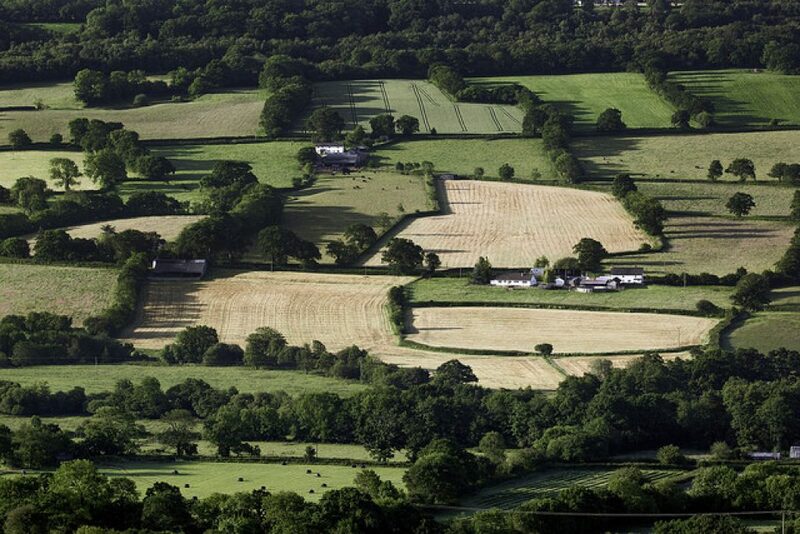 Value, sustain and promote the benefits that the UK’s Areas of Outstanding Natural Beauty provide for society, including clean air and water, food, carbon storage and other services vital to the nation’s health and wellbeing. 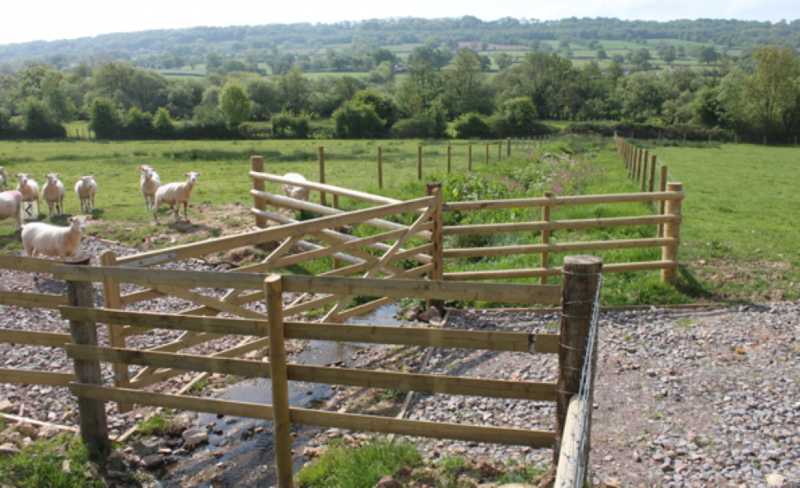 Through the East Devon Catchment Partnership, Blackdown Hills AONB secured £20,000 to provide nature-based solutions across the upper catchment of the River Culm to address water quality issues identified in the Water Framework Directive. 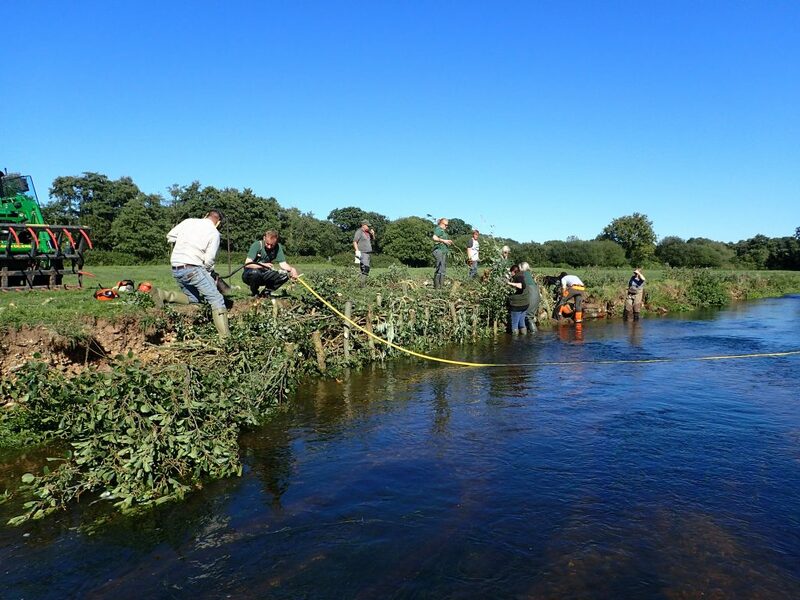 The Catchment Communities Conference, on Friday 19 October 2018, brought together community representatives, land owners and managers, and practitioners from the East Devon Catchment Partnership with a view to working together for the future health of the river catchments of the Axe (including Yarty), Otter, Culm and Clyst. 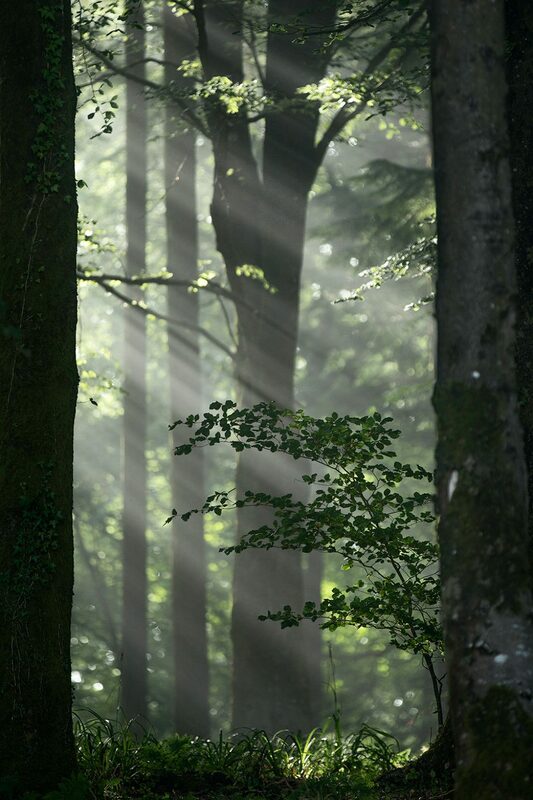 The aim of the Woods for Water project is to stimulate woodland planting and management in appropriate locations to combat flooding and improve water quality. 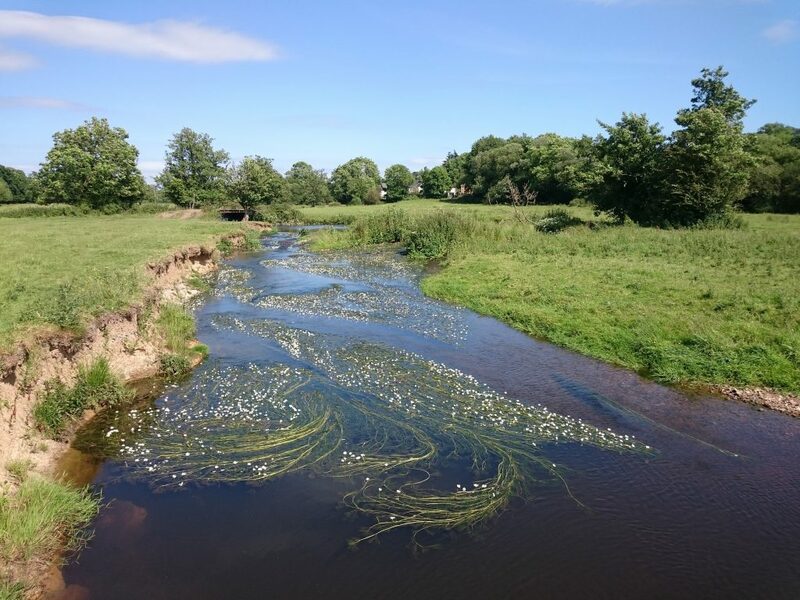 Connecting the Culm is a project which is being developed to tackle some of the issues associated with the River Culm and its catchment, for example flooding and water quality. 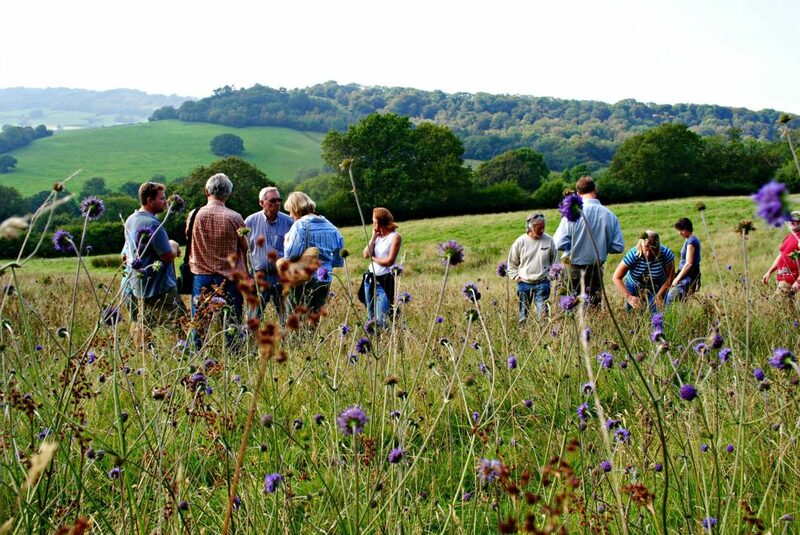 Blackdown Hills AONB is working with other partnership organisations, under the umbrella of the East Devon Catchment Partnership, to develop Connecting the Culm and bid for European funding for the project. 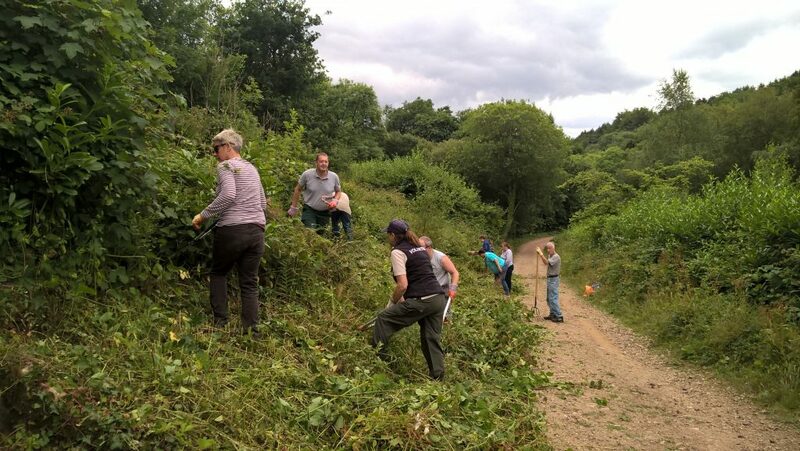 This project, funded by Historic England, shines a spotlight on the important field boundaries and linear landscape features of the Blackdown Hills AONB and highlights the important role they play in the landscape, their heritage value and the benefits that they provide to people. During the second world war, Dunkeswell Airfield was the only US naval air base on British soil. 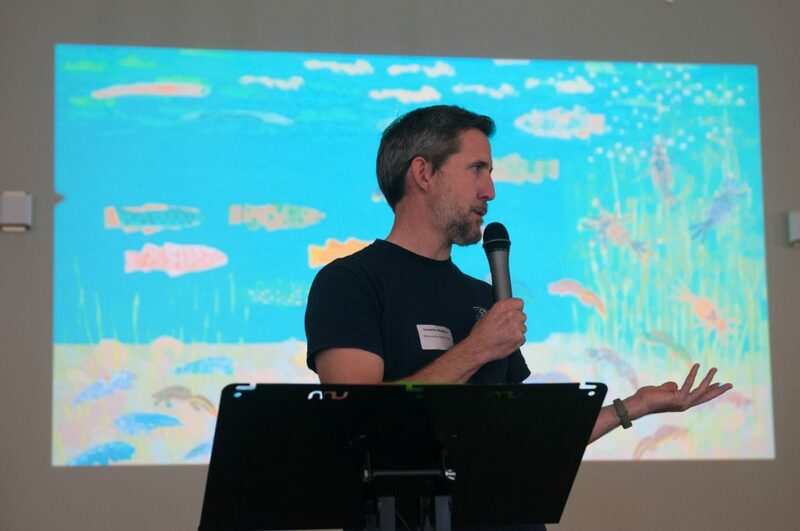 Our Dunkeswell War Stories project set about telling the story of Dunkeswell during this period of its history, and created a series of school resources.